SUPER LIGHT ODOR FREE X-STATIC LINERS- X-Static has quickly become the name in odor preventing fabric. 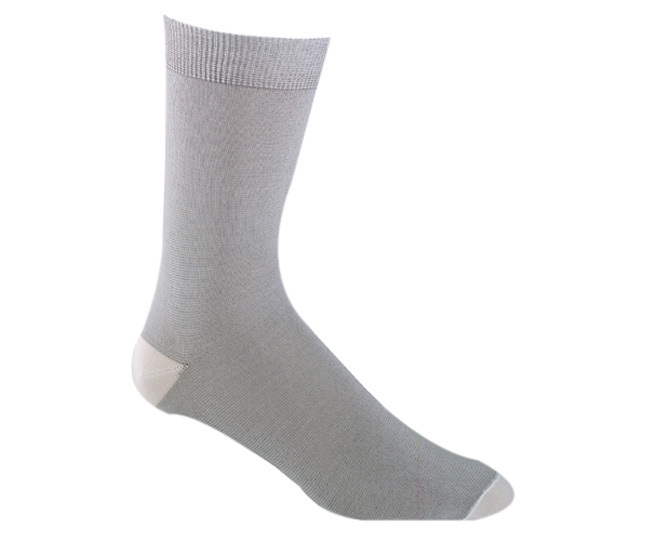 The X-static sock liner also uses polypropylene to keep your feet dry. These polypro/xstatic liners add will add warmth during cold weather or winter activities making them excellent for skiing, snowboarding, and any other cold weather winter sports. Parents, if your children's boots always stink, this is the sock liner they need. 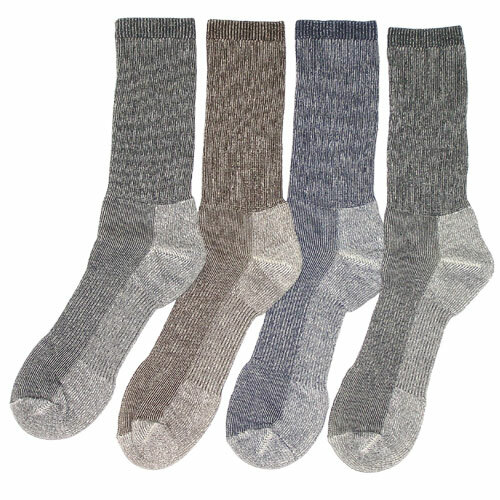 These liners are also great for diabetics socks.